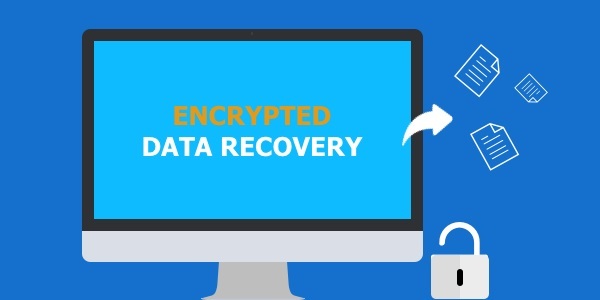 The advanced Apple File System or APFS in the MacOS High Sierra suffers from a big issue, it has a disk image vulnerability which causes loss of data from hard disk in certain situations and you will be tasked with APFS data recovery. The first problem is that the space attached to the Sparse disk image won’t update, but it should the moment the disk space is reduced. The other major problem is that the shortage of error reports. Each and every, installation from Flash Drive on MacOS High Sierra will convert the files into APFS which are optimized for SSDs. Aside from all the difficulties, you still need to recover APFS, if they were deleted because due to this specific flaw with the OS. One of the most effective ways to recover data from APFS is described below, read it carefully. If you are using MacOS High Sierra, then it is possible that the APFS files are already been deleted and you have been tasked to recover APFS. It is not very surprising, considering the fatal flaw with the APFS system. The software we are going to use to recover deleted files fromAPFS, called Any Data Recovery. The software is developed by Tenorshare, it is capable of recovering any type of data from Mac Hard Drive and even from External Drives. 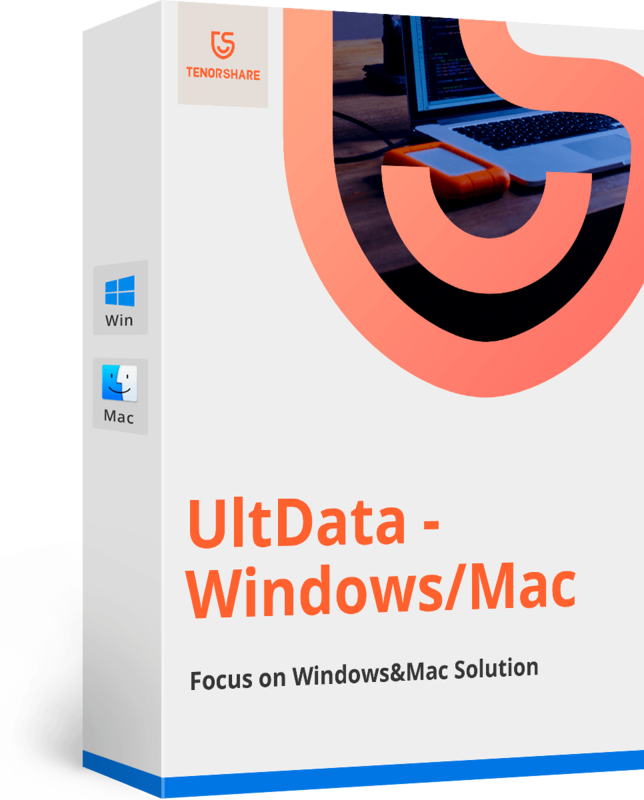 Step 1: After downloading and installing Any Data recovery for Mac and choose a destination on your Hard Drive where the data recovery can begin. 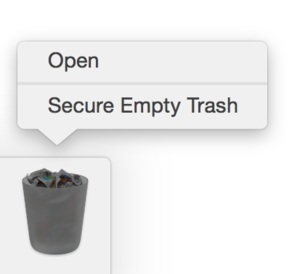 Step 2: Then, click on the “Scan” button to start looking for the deleted files. Step 3: A few minutes will pass by for the software to complete the scan of the entire computer, but you will immediately get a preview of the results. Step 4: Now, choose the files from the result and click “Recover”, after selecting a location for the files to be saved. This way you can recover data from APFS. This is the simplest way for to APFS recover deleted file. Be sure to remember that you must not save the recovered files in the same partition where you lost them, as it may overwrite the file and the files will be lost permanently. As you can see, the terrible problem with the APFS system can be easily sorted out using this third-party software. 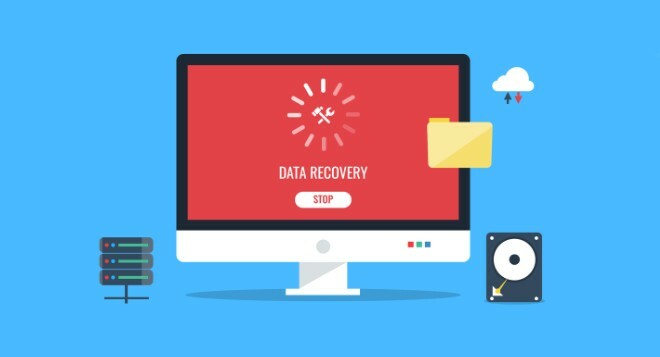 Many users try to avoid working with any third-party software and there are valid reasons for that; Any Data Recovery is quite different from the names on that list. It is better, faster and very easily recovers the lost or deleted files regardless of their type. We recommend users to use Any Data Recovery to find and restore the deleted files. The software is quite resourceful and equipped with a lot of advanced options.